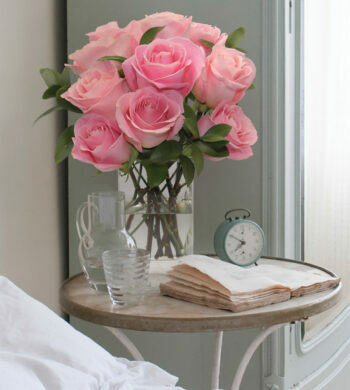 Home|The Flower Lovers Blog|Winter Blues? 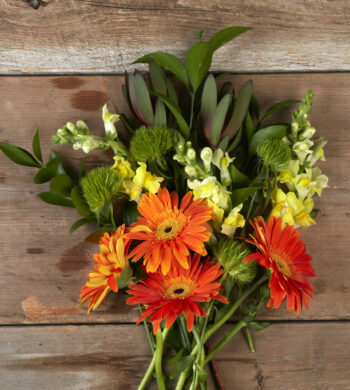 Order Flowers Now! Winter Blues? 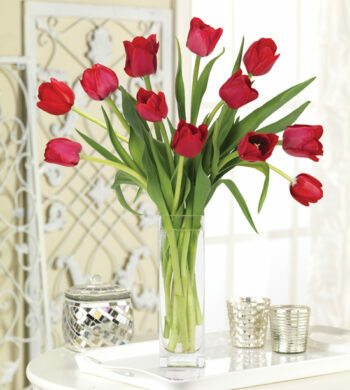 Order Flowers Now! Filed under Anthuriums, Hydrangeas, Orchids, Order Flowers, Tulips. Every February 2nd as we hear the news that Punxsutawney Phil has once again been startled by his shadow, we find ourselves asking, “just when will winter finally release its chilly grip?” Trading winter wonderlands for sunny shores becomes not a want, but a need, and we venture to faraway places for an essential dose of summer and the warmer days we so anxiously await. Escaping the winter blues is indeed a must this time of year, but such travels needn’t mean scads of suitcases and a timely itinerary. This year, as the symptoms of cabin fever set in, we invite you to take a virtual vacation via the beauty of botanicals. Anthuriums ~ Captivating with eye-popping shades like melon green and flamingo pink, these spectacular flowers take you straight to the tranquility of the tropics. Hydrangeas ~ Known for their large, multi-blossom blooms and lush, dark green foliage, hydrangeas recall a quaint cottage in the country unlike any other. Ecuadorian Roses ~ Ranging in shades from sunshine yellow to scarlet, these large, picture-perfect roses re-energize with the romance and radiance of a South American sunset. Orchids ~ Exotic and intriguing, orchids embody the beauty of the Orient and set minds free on a journey to the South China Sea. Tulips ~ Blanketing acres of Dutch countryside, these quintessential springtime flowers delight with their pastel palette and send onlookers on a trip to picturesque Holland. 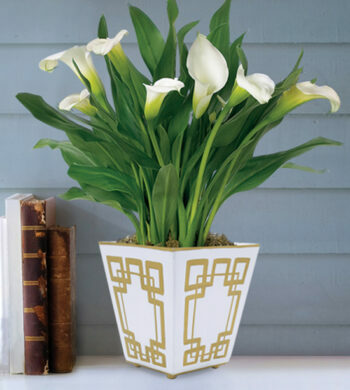 Filling a room with beauty and brightness, a stunning selection of the most brilliant blooms can transport its beholder to any place he or she desires. So as spring approaches, fill your home with fresh-cut flowers and bid winter woes farewell. When introduced to European botanists in 1788, the hydrangea was inordinately mysterious, changing hues from pink to blue. It was later discovered that this change was caused by the soil’s pH level. Share Kindness in Your Day by… brushing the new-fallen snow from a family member’s, roommate’s, or coworker’s car.